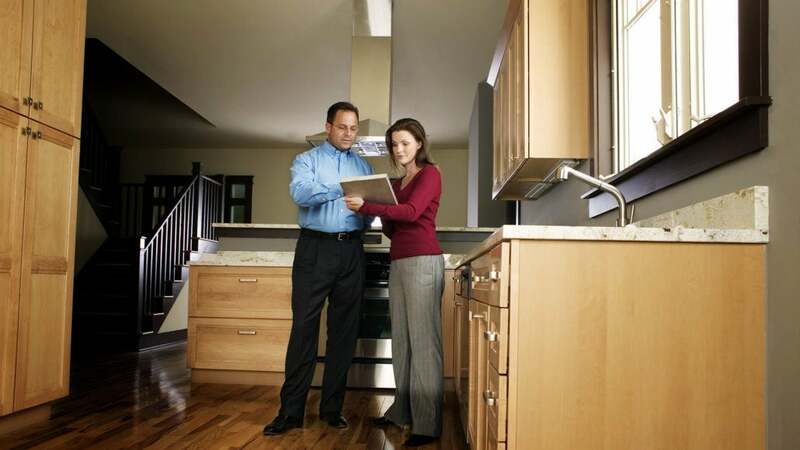 So, you’ve gotten your home inspected, and you’ve got questions about some of the home maintenance options recommended to you. Find out what you need to do with this guide! Can I Do It Myself? How? Yes, and changing your furnace filter is quite easy. Here's a helpful instructional video. Get Started Now! With this guide, you’ll have everything you need to bring your home up to standards before selling it or putting it on the market. 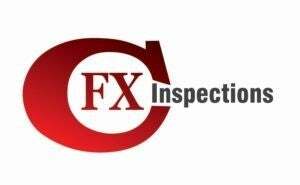 So get started now, and contact FXC Inspections if you have further questions!